Signed and dated l.r. corner, pencil "Ricardo '99". John Jenkins., Imprint , 'Review: Geoffrey Ricardo', Melbourne, Summer 1999, 14. 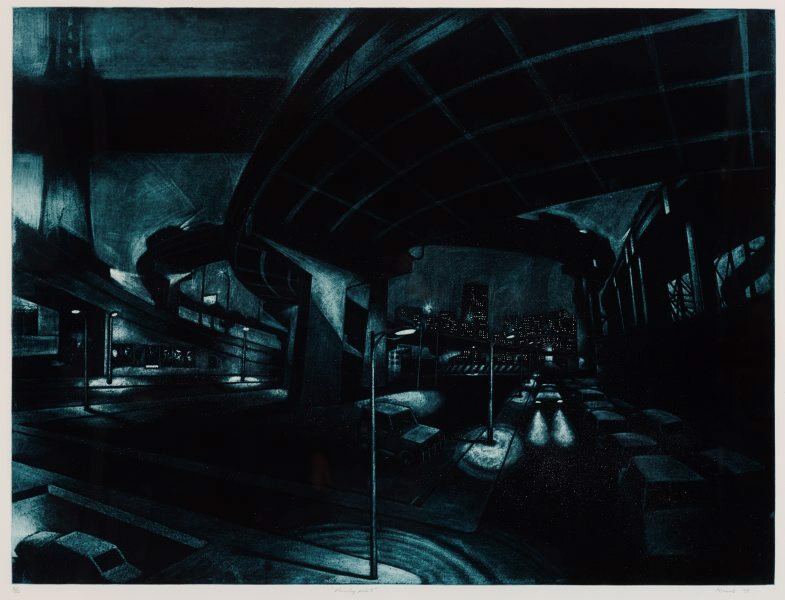 Peter Timms and Geoffrey Ricardo, Geoffrey Ricardo: a dark city narrative , Sydney, 1991.